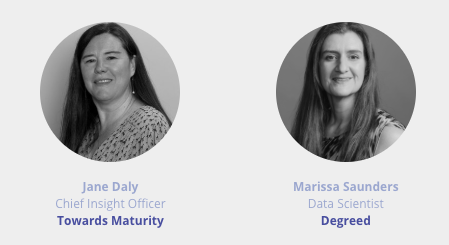 Join a seminar hosted by Degreed in partnership with expert independent learning analysts, Towards Maturity, which will explore high impact learning cultures and the role high performing L&D professionals play in knowing where to find the good data & science behind learning. How can you find and explore applicable data science principles to uncover insight that informs you to make better evidence-based L&OD decisions? Despite 96% of organisations considering having data analytics skills as a priority, only 24% have it in-house. Only 12% of L&D leaders use performance data to measure the impact of learning programmes. 56% of L&D leaders mention the lack of analytical skills in-house as a major concern. This form reserves your spot!